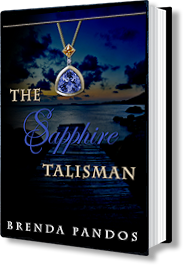 I'm donating a signed copy of The Sapphire Talisman, Book 2 of the Talisman Series, with matching bookmark. May Spring shower you with much joy! Thanks for the giveaway! 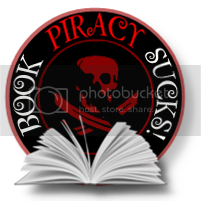 I would love to win your singed book! We have a Winner! Reanna!